If there was an award to be won in the ’90’s, the Backstreet Boys earned it, from Billboard Music Awards to MTV Video Music Awards to World Music Awards to American Music Awards. BSB, which is often called the “best boy band of all time,” originally consisted of Brian, Nick, Howie D, A.J. and Kevin. The Orlando boys saw seven singles hit the Top 10 in the United States during the ’90’s alone, and that was all from just 1997-1999! 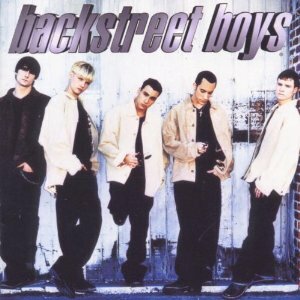 Dave O recently SKYPED with Howie D of BSB to talk about the good old days, including some cool stories about some of the biggest BSB hits, their friendship with ‘N Sync, what the group is up to today and about Howie D’s new album!